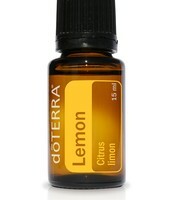 Essential oils are natural aromatic compounds distilled from plants. 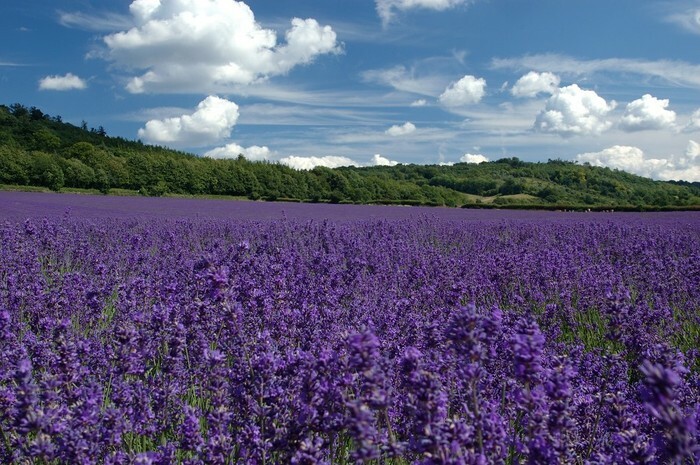 Known for their fragrant appeal, they have also been used throughout history for their medicinal and therapeutic benefits. Their unique chemistry allows them to have multiple beneficial properties from anti-microbial to pain-relieving to mood-enhancing. 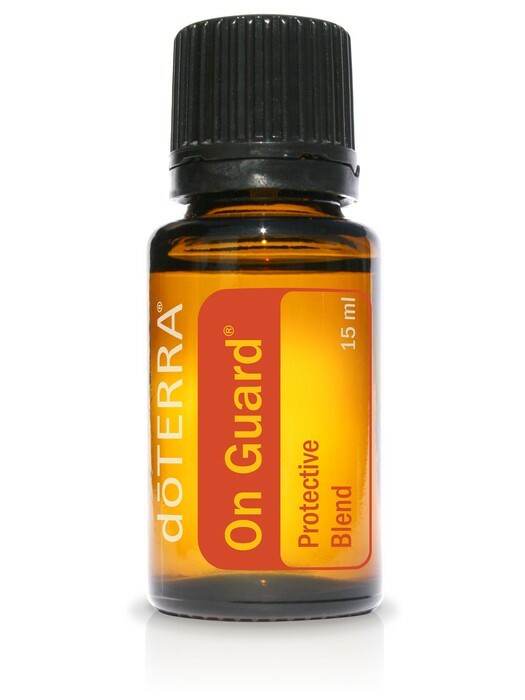 In this class, Elaine will introduce you to essential oils, explain how to use them safely, teach you how to choose a quality oil, and share her favorite essential oils you’ll use again and again for things like naturally calming coughs, reducing fevers or helping your kids (and everybody) sleep better. This is a hands-on class, good for both brand new and experienced oil users. Every guest that RSVPs will receive a free gift! Friends welcome! The class will begin promptly at 7:00, so come at 6:45 to get a glass of wine or cup of tea and a snack. The class itself won't take more than an hour. To RSVP, please send an email to: elainesessentialoils@outlook.com. For a free sample, just ask! 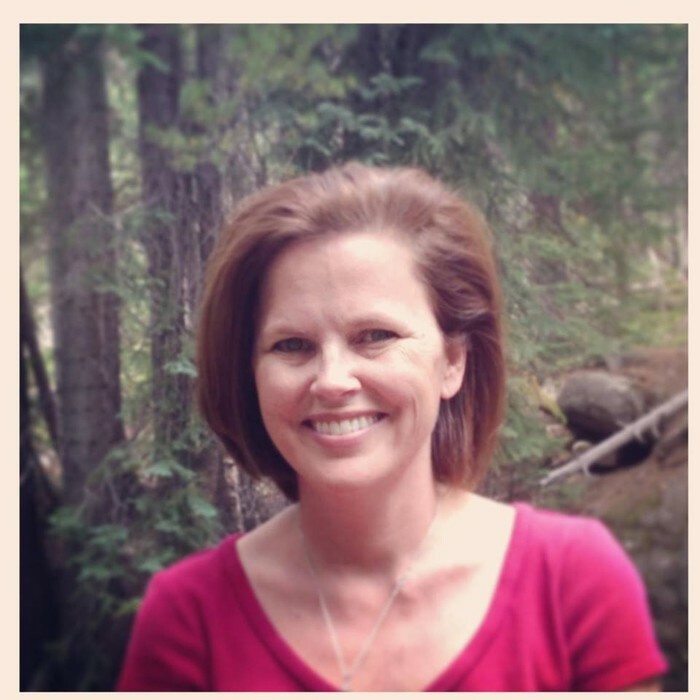 Elaine Lambert loves teaching essential oil classes in both Fort Worth and online. She has enjoyed learning about natural wellness for many years, but when she discovered the therapeutic benefits of essential oils for both mind and body, she found she couldn't stop sharing them with others. She loves teaching others how essential oils can replace many of the synthetic products found in traditional medicine cabinets. Elaine is passionate about sharing the oils because it’s something everyone can learn and do in their own home once they know a few simple principles. 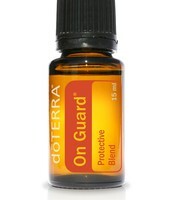 dōTERRA oils represent the safest, purest, and most beneficial essential oils available today. They are gently and skillfully distilled from plants that have been patiently harvested at the perfect moment by experienced growers from around the world for ideal extract composition and efficacy. Experienced essential oil users will immediately recognize dōTERRA's superior quality standard for naturally safe, purely effective therapeutic-grade essential oils. Use this oil daily to help you feel less stressed and more balanced. Apply to wrists or bottom of feet. Put in a roller bottle with fractionated coconut oil. Rub on the bottom of your feet and your children's feet every night before bed to help support the immune system. 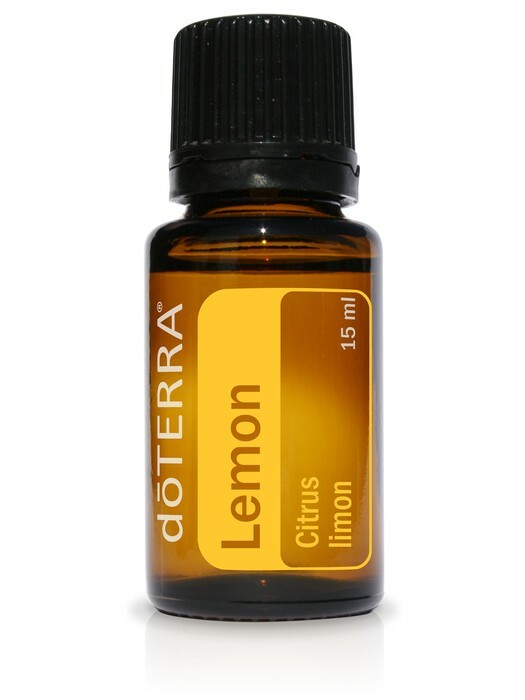 Add a few drops of lemon or other citrus essential oils (only doTERRA's brand) to every glass of water (no plastic or styrofoam). This helps your body rid itself of toxins, plus it makes your water taste great so you'll drink all the water your body needs. For a great introduction to doTERRA essential oils, watch the video below. Visit my website for more videos about doTERRA and essential oils. "Like" my Facebook page for lots of links and information about essential oils, including recipes, blend ideas, oil discussions, and more.